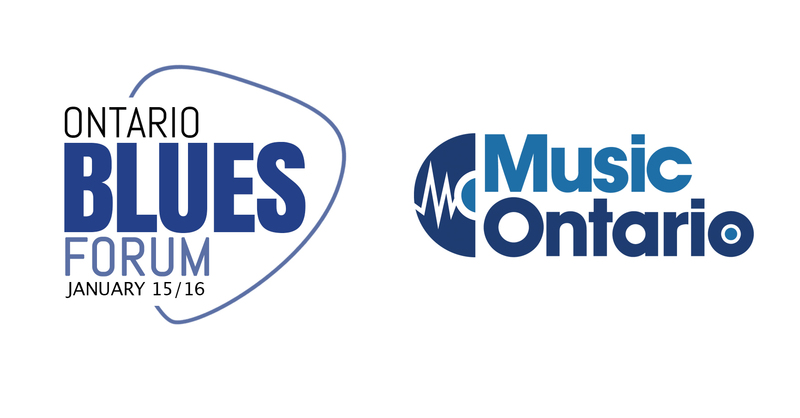 MusicOntario is pleased to sponsor the 2018 Ontario Blues Forum! As part of the 21st Maple Blues Awards, the Ontario Blues Forum will be held on January 15-16, 2018. 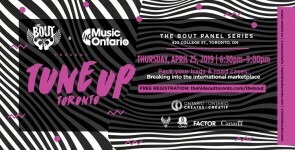 Five panels, led by special guest speakers, will specifically address the career development needs of musicians and organizers. All panels will take place throughout the day, January 15th and 16th, ending with a Meet and Greet at the hotel bar Tuesday early evening. 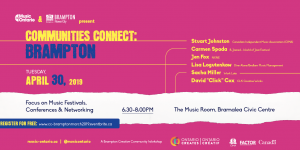 The Ontario Blues Forum will take place at the Holiday Inn Toronto Downtown Centre Hotel, in Yorkville Room – a remarkable location in the heart of Downtown Toronto with an all-day restaurant an indoor pool and a block away from the College Subway line. 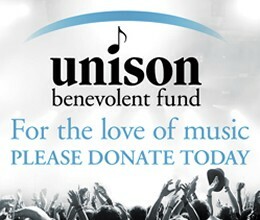 13:30pm-14:30pm | Women in Blues: Gender parity and other issues in today’s music industry. 15:00pm-16:00pm | Blues Booster Interview: An Interview with the professor of rock’n roll: Rob Bowman.